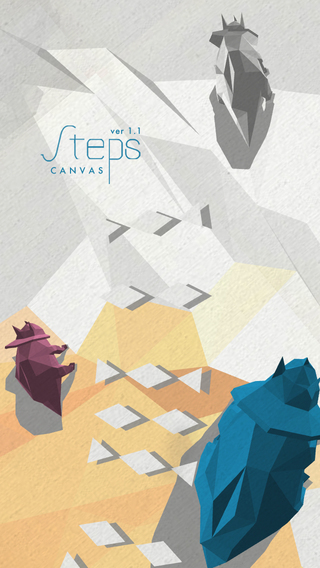 Starting January, [Steps] will be freeware 21st every month. 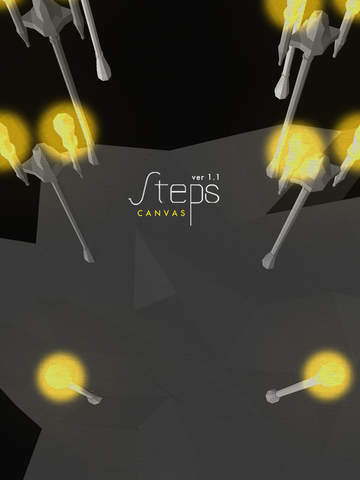 In this game you will use your fingers to walk through some roads, which have different objects, different color themes. You will gain your unique experiences while "walk" through them. Along the road you will collect several postcards, each of which is a symbol of a period of the whole journey. Postcards are both gifts from the memory and the gifts you could share to others. 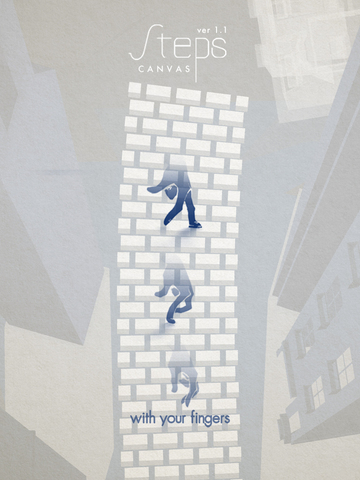 So I came up with this idea that people could use their fingers to walk on a screen to experience all the road they have walked. This idea has been around for about 2 years and I finally found the suitable design and media to realize it. After 2 prototypes, [Steps] is the final work I'm satisfied with. Among all the cities I have been to, roads are all different, however my walking pace stays the same. - as fast as people walk in NYC. I realized this may have made me missed something important, cause when I look back my time in every different city, every different road, every single of them had a special memory, a special color - which I could not tell when I was walking on it. We are growing up when we walk, we are missing and gaining, we are experiencing and enjoying every single moment when we steps. This work is visualizing all this. This work is made with Cinder. Steps requires at least iOS 6.0. On iPad 2 and up it will reach a really smooth framerate. This app is compatible with iOS7.